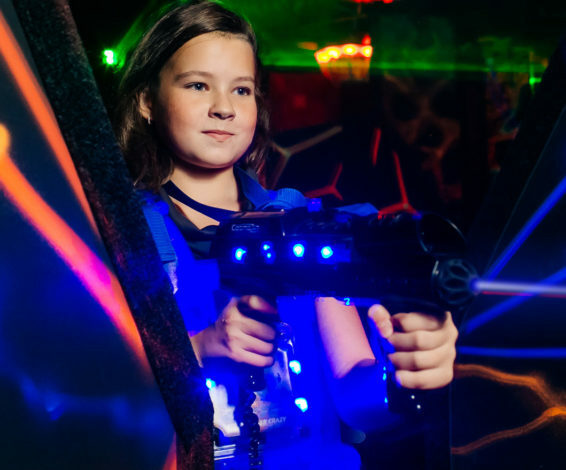 Cosmozar lasertag is fantastic fun for all ages so come on down today for a quick game with friends or book a birthday party. 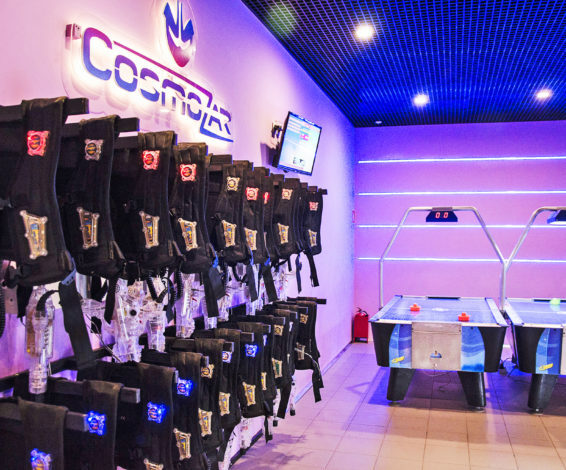 Lasertag in Cosmozar is the ultimate interactive amusement adventure game for all ages. 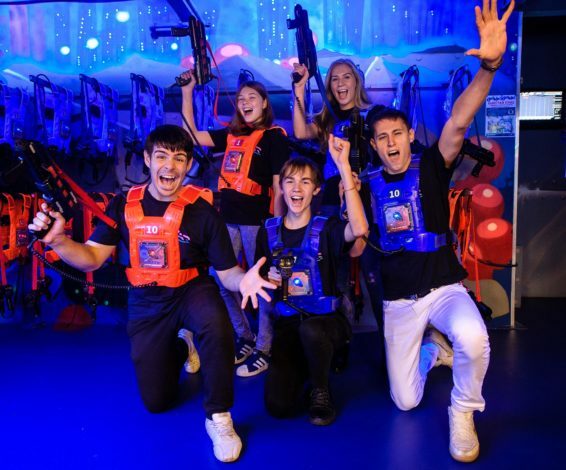 Players enter a futuristic laser tag arena armed with battle vests and phasers to test their skills in a fun, non-contact game of team play. 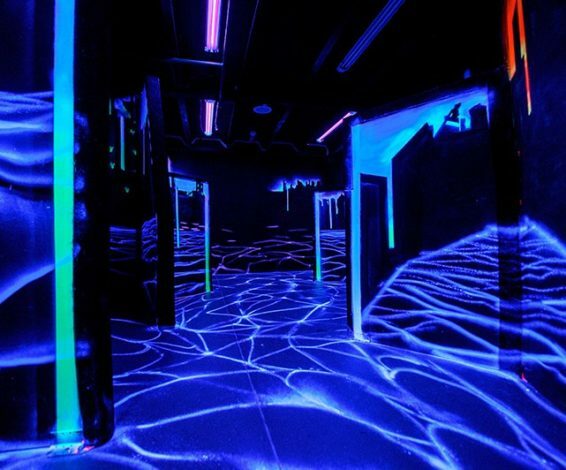 Physical ability, mental dexterity, problem-solving and planning are an integral part of the game creating an environment that is challenging for adults and fun for children and youth.Colourful lights, smoke, black lights, flourescent paint murals and music combine to create an exciting atmosphere for your enjoyment. 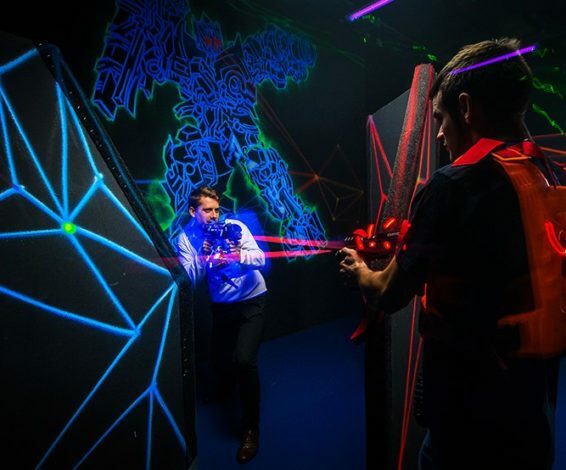 We have five laser tag arenas in Moscow. 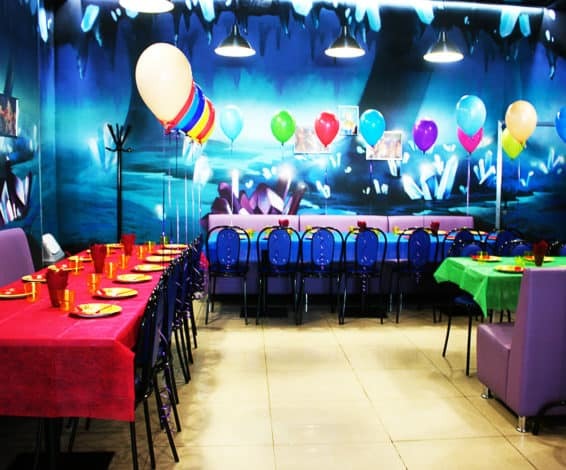 All of them have two-level game area. 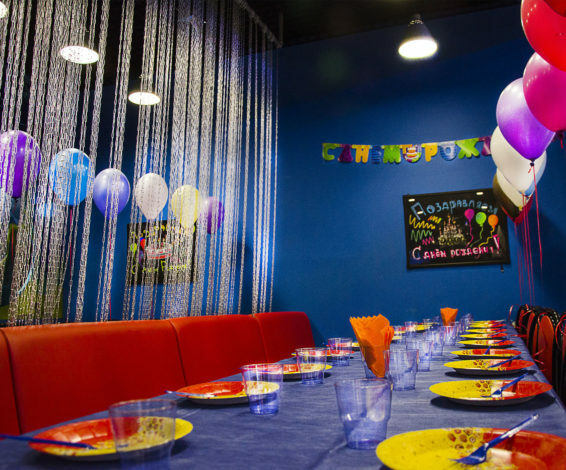 You’ll be blown away when you explore our two-level arenas. 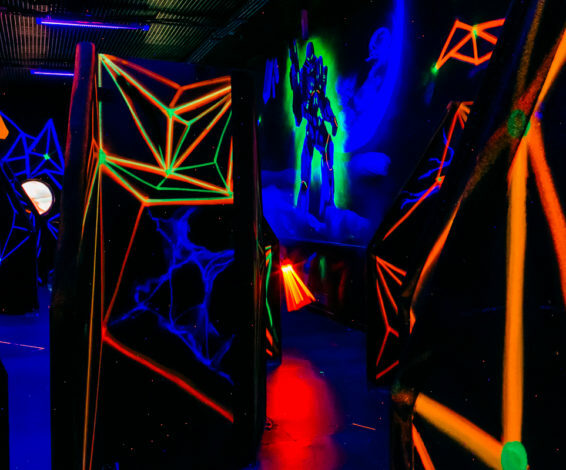 Quasar is a 2 team laser game played indoors (red & blue teams). 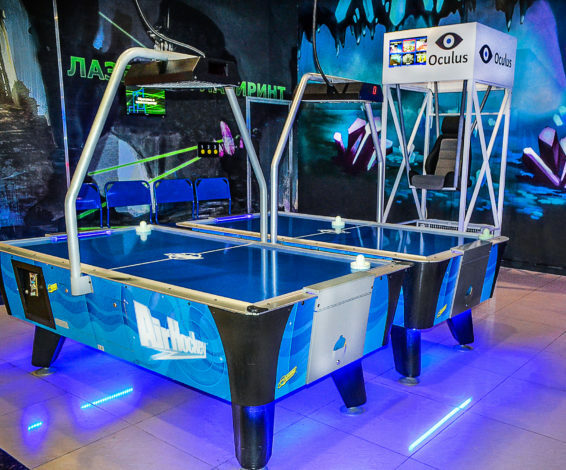 The object of the game is to shoot as many players of the other team as possible and their headquarter. Every player receives a pack & gun. On the back of every gun is an I.D. number. The colour & number of the gun must be remembered for you to get your scoresheet at the end of the game. Your gun must be loaded at the start of the game when you enter the Arena. The place where you load your gun is called the Energiser. When you load your gun it will take 3 seconds before it will fire a laser beam. 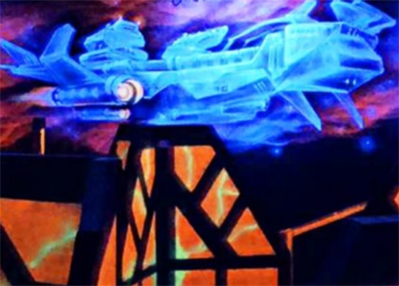 During these 3 seconds your gun will say ‘ DEFENCE SHIELD ACTIVE,ACTIVE’. When you hear this, it means that no-one can kill you (you have a shield). Your gun will not fire while it is talking!! When you are shot, the gun will say ‘ DEFENCE SHIELD ACTIVE, ACTIVE, WARNING, WARNING, WARNING. When your gun says ‘WARNING’ you can be shot again. When you lose all of your lives there will be flashing numbers on the back of the gun (Time Left), and the gun will be saying ‘RETURN TO ENERGISER’. Just go back to your Energiser and reload your gun. When the game is over, the gun will say ‘GAME OVER, RETURN TO ENERGISER’, you must energise your gun until your I.D. number comes back, before leaving the Arena. Mon, tue, wed, thu, fri 90 rub. 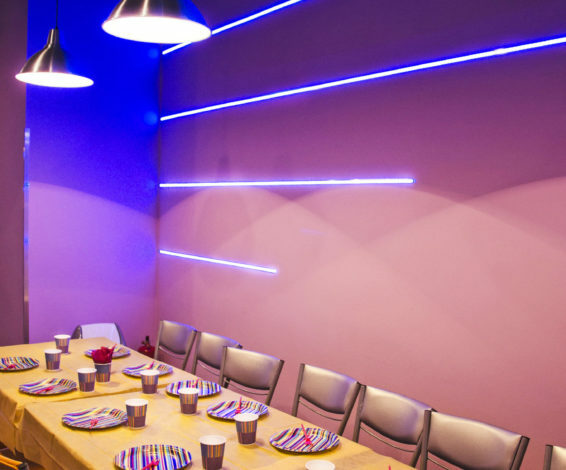 180 rub. Sat, sun and holidays 200 rub. 390 rub.